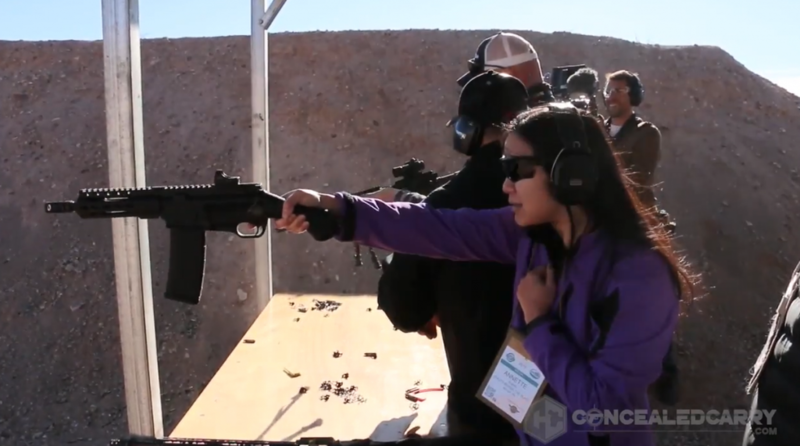 SHOT Show is a great time, overall, but I've long said that it's really only worth going if you can get into the Industry Day at the Range event where you can actually shoot all the goodies made available. Well, that's my take anyway. If you aren't familiar, it's the type of event that if you don't know someone you can't go to. An invite is needed, and even then, less than 2,000 people from the industry get to go. It's a big event, even though it's small–if that makes any sense. What I mean, is that there are a lot of vendors there, and most of them bring guns for the attendees to shoot. Some of the highlights for me this year were the fully auto guns, like some of the ones shown in the below video and that insane 5.56 pistol from Fight Light with as close to zero felt-recoil as you can get. No joke, you could let go with one hand and shoot it without issue. The muzzle blast was atrocious and the video can't do it justice, but it was a lot of fun to shoot. What did you see that you thought looked cool? Let us know below. 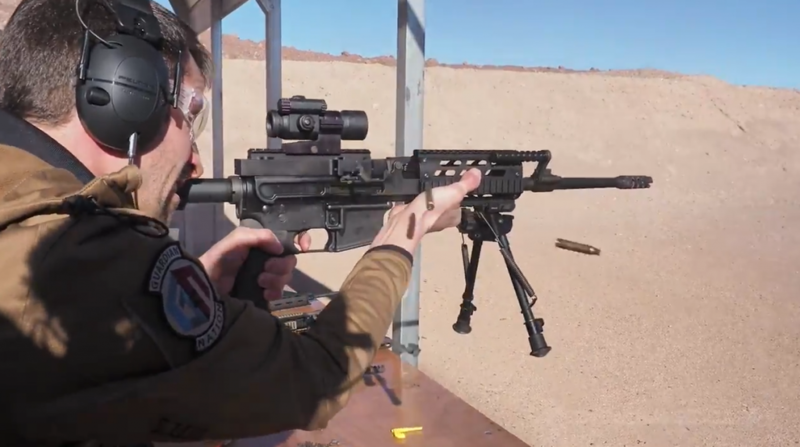 We won't be uploading another range day video, but our coverage of SHOT Show, 2018 is still going. So, make sure you subscribe to our YouTube Channel to stay up to date as other vids come out.